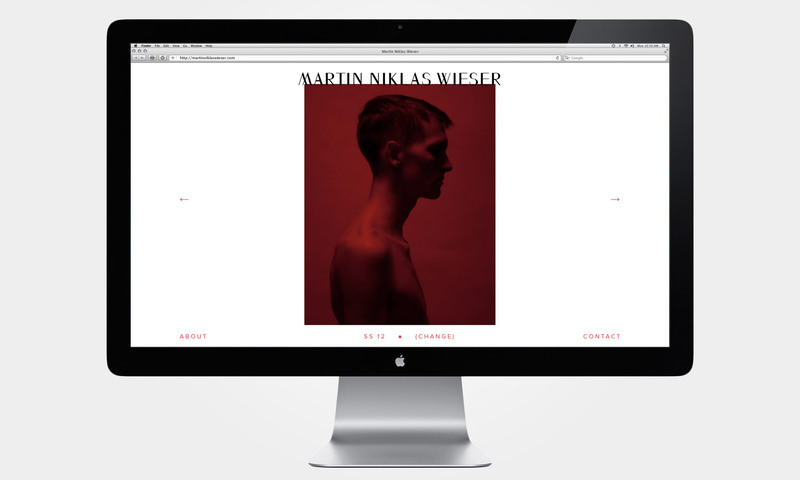 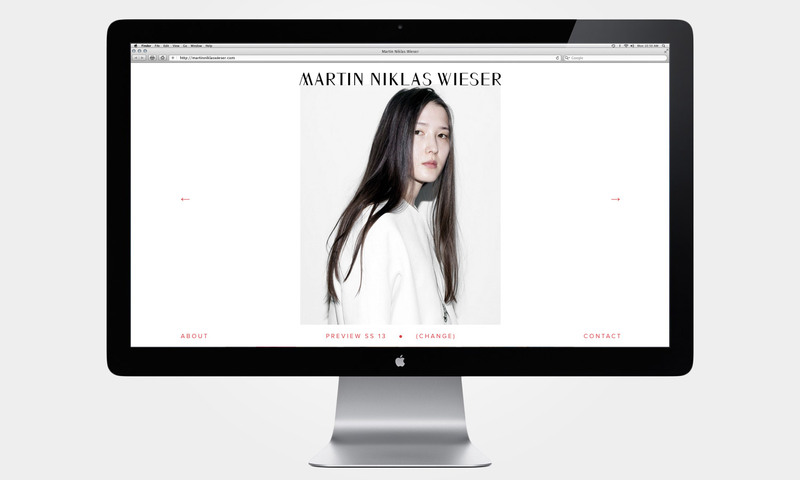 The interplay of the trivial and the refined informs the work of Berlin-based fashion designer Martin Niklas Wieser. 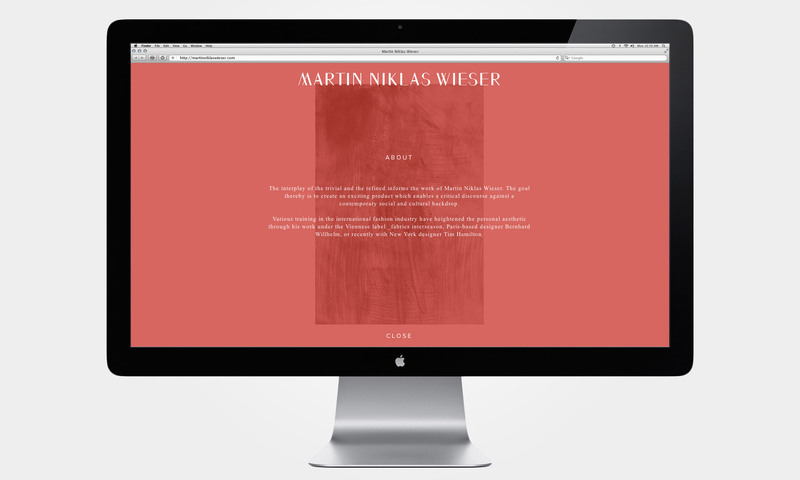 His goal thereby is to create an exciting product which enables a critical discourse against a contemporary social and cultural backdrop. 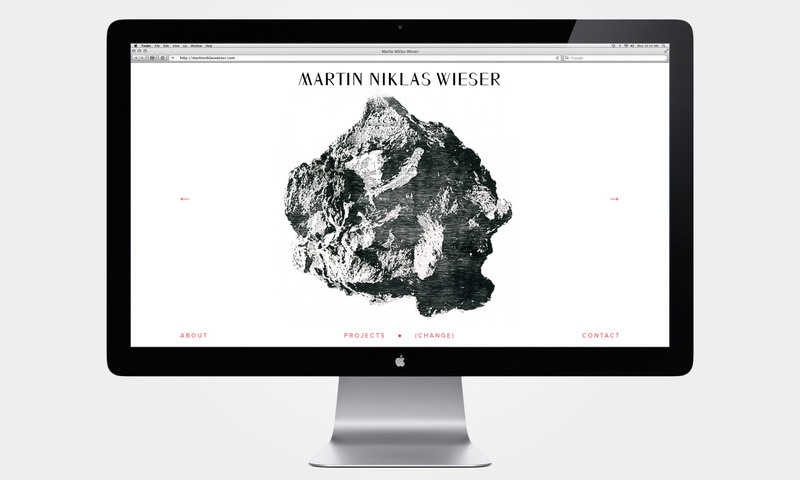 With the conception and realization of his new website we wanted to build a frame around his works in which they can stand for themselves without distraction.